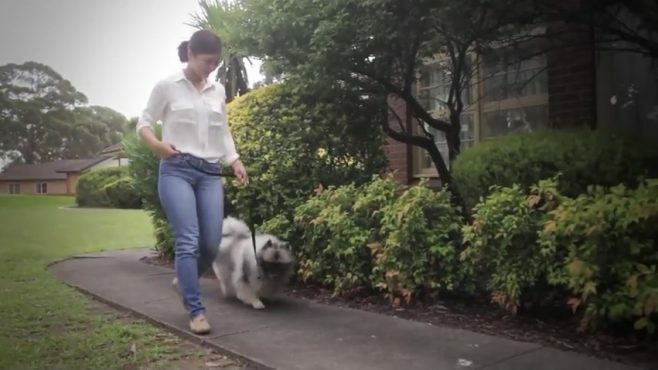 In this promotional video by HammondCare Danielle talks about volunteering and her role as a Pet Therapist at Braeside Hospital. Click here to watch the video (redirects to You Tube). For more information on volunteering, including palliative care volunteering, at HammondCare click here.